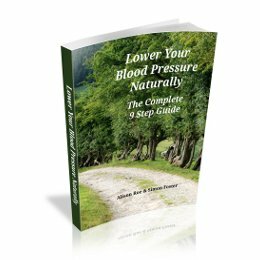 Step 8 discusses the nefarious effects of sugar on blood pressure and the many ways in which sugar is added to foods, often without us realising. Step 8 shows you how to avoid hidden sugars and eat well, while still having sweet treats. Find the natural sweetness in life! You can make your own barbecue sauces with less sugar then many of the ones you can buy. 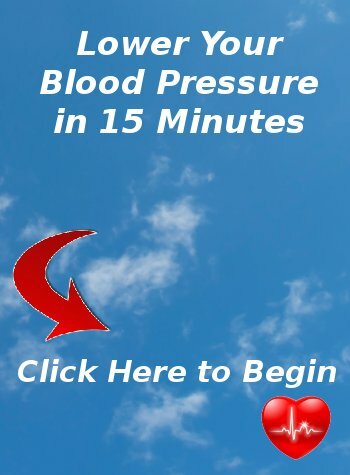 Try fruit-based barbecue sauces – the fruit replaces some of the refined sugar, and you can reduce any other sugar in the recipe, and replace it with honey, maple syrup or blackstrap molasses. There are many natural sweeteners you can use to replace sugar in recipes or in your drinks. Honey and maple syrup are widely available. However, here are links to buy a few others. You can get this at most health food shops. 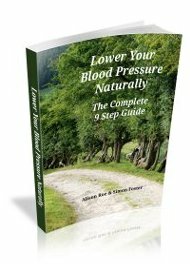 NOTE: This page is designed to be a companion page to Step 8 of our guide, ‘Lower Your Blood Pressure Naturally’. 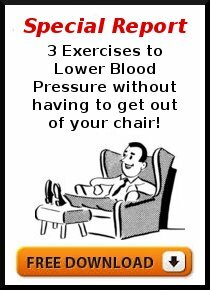 As such, it only contains supplementary resources rather than being a full discussion of sugar and high blood pressure and what to do about it. 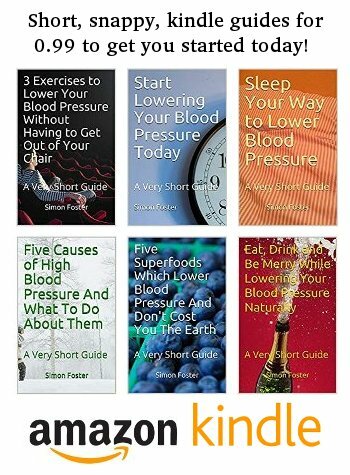 For more information on how to eat (and drink) less sugar for lower blood pressure, you can further browse this website or, of course, buy the guide..!